Designs by Lisa Somerville: JustRite Blog Candy...Customer Appreication Sale and MORE Blog Candy! JustRite Blog Candy...Customer Appreication Sale and MORE Blog Candy! 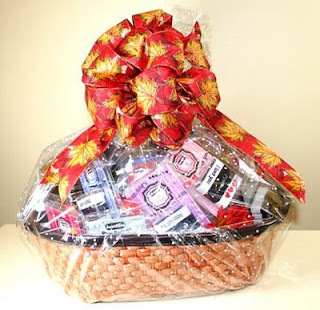 JustRite Blog Candy - One lucky winner will win their own basket of product just like the 9 finalists!! All you have to do is visit the JustRite gallery at Splitcoaststampers and pick out your favorite project Then leave a comment on this post at the JustRite Blog with a link to your favorite project. The random number generator will pick the winner Monday Night at 9 pm EST. Limit one entry per person. Remember - your comment needs to be left on the JustRite Blog HERE to enter. JustRite Customer Appreciation Sale - 50% off all the JustRite PreInked Small Words, 2x Stampers and PreInked Letter Stampers! More JustRite Blog Candy Give Aways Next week -the JustRite Team will be sharing with you fall projects using their newest products. Each day on the JustRite Blog they will be giving away one new item from their new line of products.